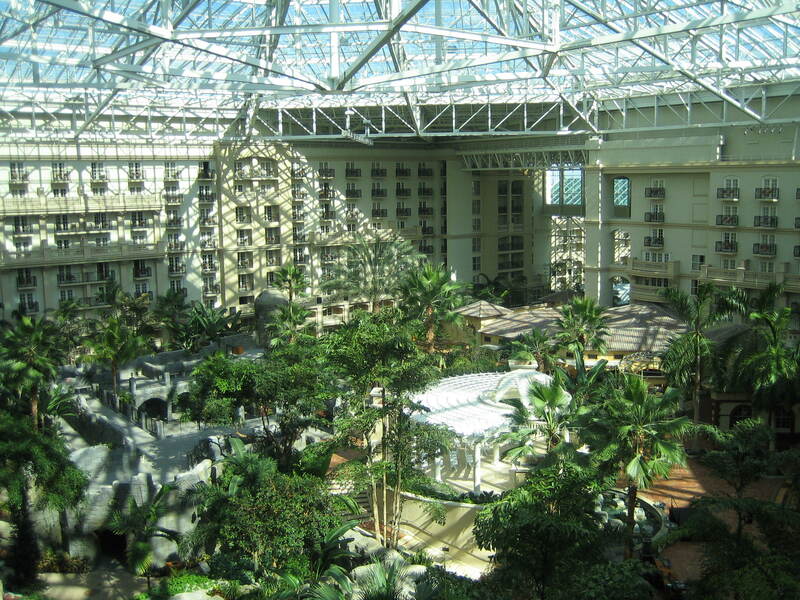 It’s time for my annual life-experiment when I live in a bio-dome for four days. Survival is a matter of foraging for celery sticks, shrimp, and coffee. To keep my mind occupied, I schedule this walkabout during the week of Enterprise Connect. This is the biggest and baddest enterprise communications conference of the year ( I got into telecom when that title went to the TCA show in San Diego). Enterprise Connect takes place in Orlando – at least that’s what they say – all these convention centers look alike (although this one has alligators). MONDAY 2:00 Demise of the Desktop Phone? I will be moderating this panel discussion with representatives from ALUE, Avaya, Microsoft, ShoreTel, and Unify. In this session we will continue our now decade+ annual conversation on when the desk phone will die as well as highlighting some of the interesting distractions that are occurring along the way. I think it is very cool that Enterprise Connect not only does this, but lets me do it every year. In each Showcase we select four companies to exhibit for FREE. Generally, these are firms that are too young to really afford a show like Enterprise Connect, yet they have enterprise-ready compelling solutions. This is a juried selection process. For more information on this year’s showcase see here. In addition to booths, the showcase companies present in this session. This is a new format this year – smaller room, but a purposeful session on the Showcase. The session is open to all attendees including Expo Pass only. Take a look at the past 12 months through my lenses. I will take you through a year of announcements, mergers, and news headlines (from spies to quadrants). I look at is as a 12 month case study that proves some very compelling trends. I will be moderating a panel discussion with representatives from 8×8, Mitel, ShoreTel Sky, and Thinking Phone Networks, . My goal is to ask all the tough questions and finally put an end to the cloud v. premises debate once and for all. WEDNESDAY 8:00 WebRTC for Enterprise Video. I agreed to participate on this panel, but may end up with sleeping through it because it’s at 8 AM. Actually, if you are willing to get up, the least I can do is share why I’m thinking that for the first time ever “WebRTC will be big next year” (this may have nothing to with the IETF). I will also gloat about being right that it was not big in 2013. I never think I have anything to say in this session until I hear the foolish observations and conclusions from the other panelists. Should be a good one this year because the panelists are not exactly best described as shy: Andrew Davis, Michael Finneran, Kevin Kieller, Sheila McGee-Smith, and Marty Parker.